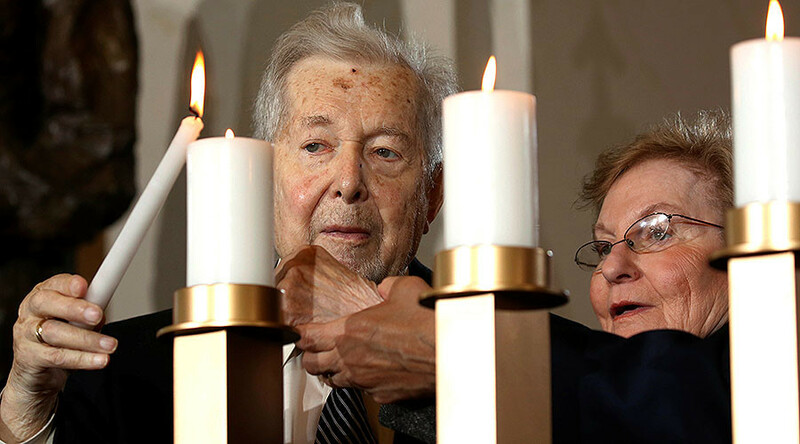 Seventy years since the end of the Holocaust, 60 percent of the survivors living in the US are below the poverty line, making it difficult for them to afford basic necessities such as medical care, food and mental health care. An estimated 100,000 Holocaust survivors live in the US. The Blue Card, a nonprofit organization created to assist them, saw a 20 percent increase in demand for help in 2016. With many survivors living below the US poverty level of $23,000 per year, there is an unmet need of $5,000 per person per year to cover the shortfalls, said the nonprofit’s executive director, Marsha Pearl. About a quarter of Holocaust survivors in the US are 85 or older. Many of them lacked language skills when they arrived in the US to do any type of work except menial jobs, and many lost their entire family in the Nazi death camps. The Blue Card was founded in 1934 in Germany to provide financial assistance to Jews who lost their jobs or business due to Nazi restrictions. Blue paper cards were issued to the Jewish donors who worked to raise funds for their brothers in need. The group reestablished itself in the US in 1939, to aid refugees from Nazi persecution who were resettling in America. “We are dying out. 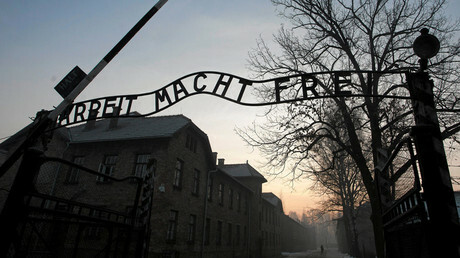 In another 10 years, there won’t be a Holocaust survivor left,” Magda Rosenberg, 88, told CNN. She lost her entire family at the Auschwitz concentration camp in Poland. Aging is not the only problem, as many of the survivors experienced severe famine and stress trying to survive in the concentration camps, and consequently “face a higher rate of chronic and acute illness such as cancer and heart disease,” Pearl said. Many also lack dental care. “Not only do Holocaust survivors suffer disproportionally from physical injuries and disabilities, but they are permanently living with the psychological and emotional scars of the atrocities and displacement they faced,” wrote Pearl. Those scars include post-traumatic stress disorder and an increased risk of depression, with the symptoms becoming more severe as the survivors age.